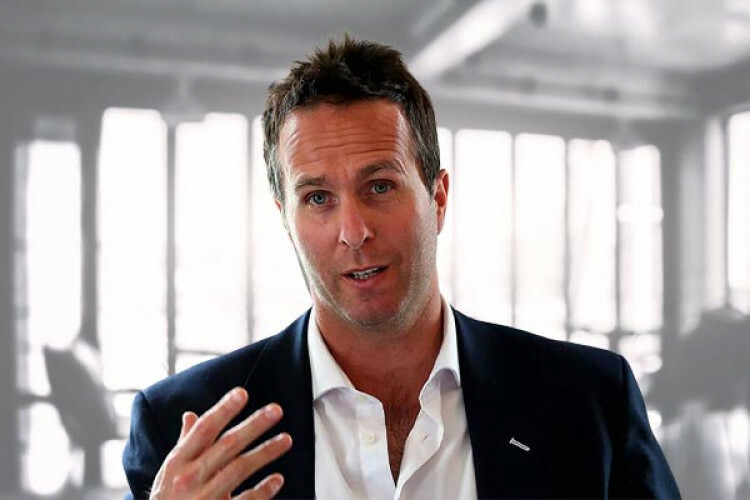 You can expect former England captain Michael Vaughan to call a spade a spade anywhere. Talking about the conditions in England during the World Cup, Vaughan had a strong point to make about how it could suit the Asian teams like India more than giving home advantage to England because the pitches will be dry and Spin will play a huge part. The last 2 champions trophy’s in England have been Won by India & Pakistan.